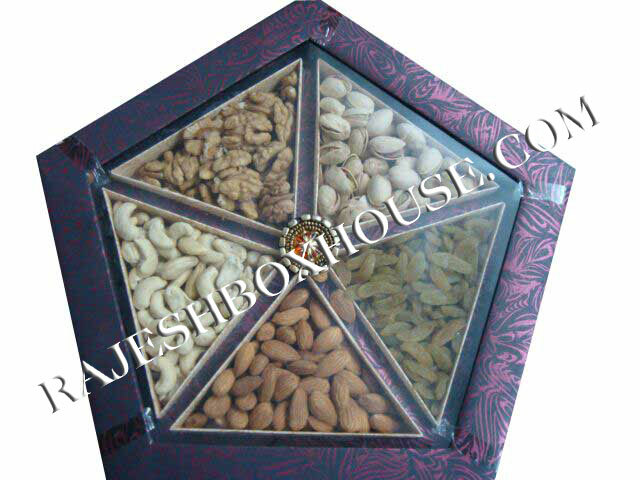 The Dry Fruit Boxes provided by us are aesthetically designed and properly checked before making a final delivery. 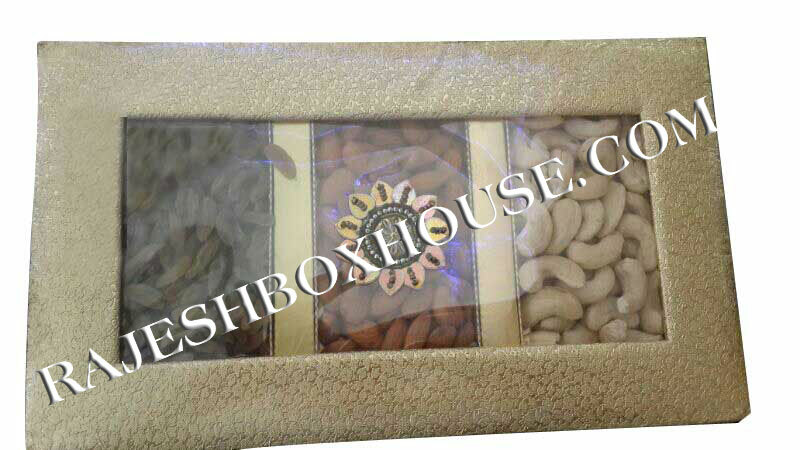 These Dry Fruit Boxes are made up of the best quality raw material and will definitely appeal you because of their elegance and durable finish. 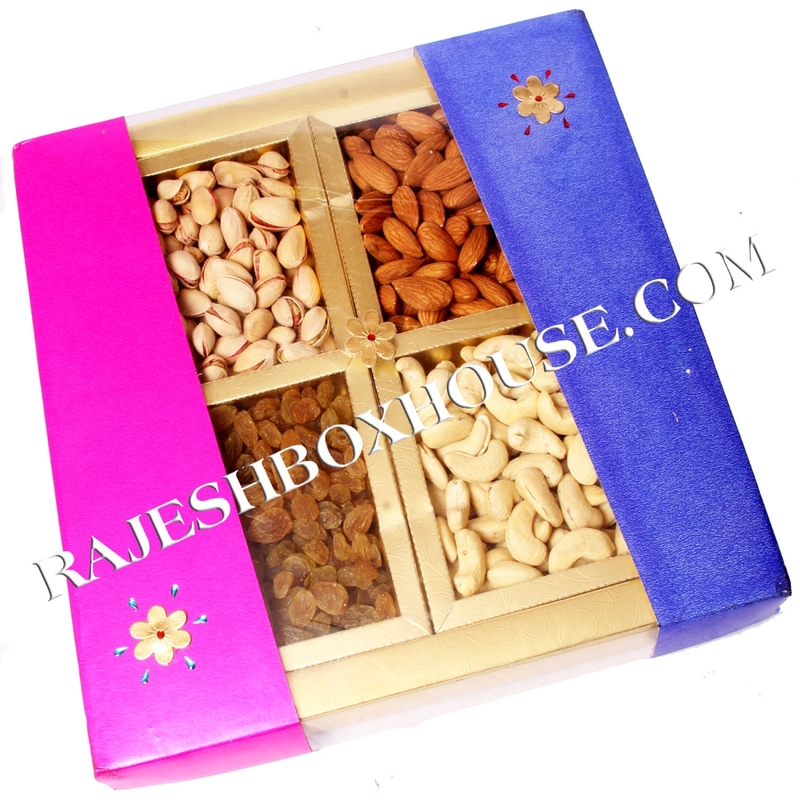 Keeping in mind the appropriate standards and norms of the industry, these Dry Fruit Boxes are designed to carry the dry fruits in an easy way. 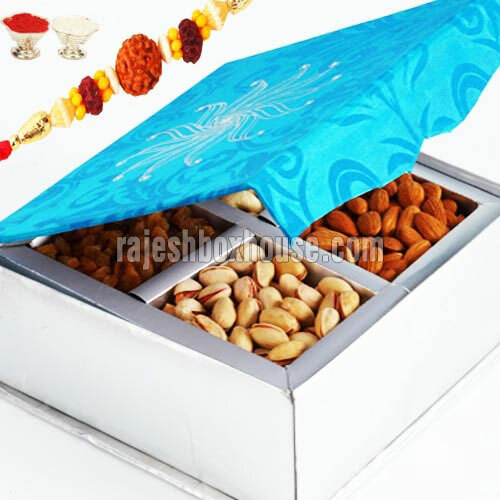 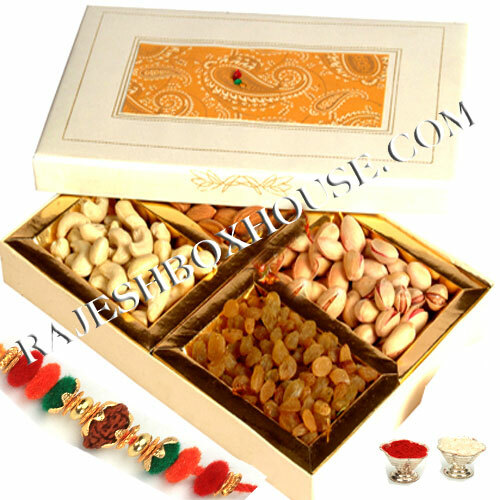 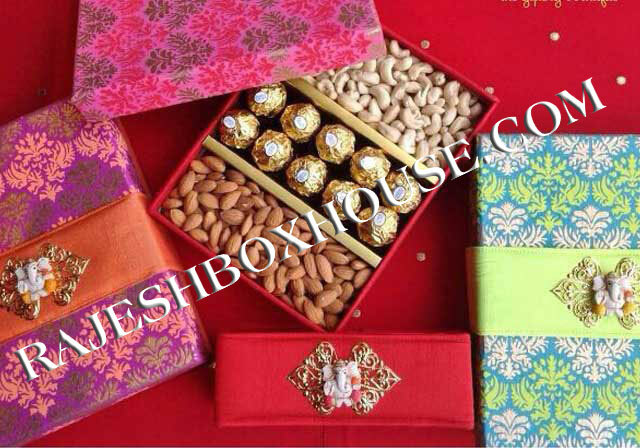 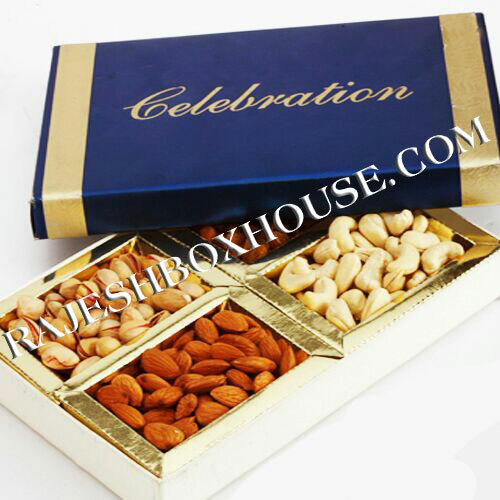 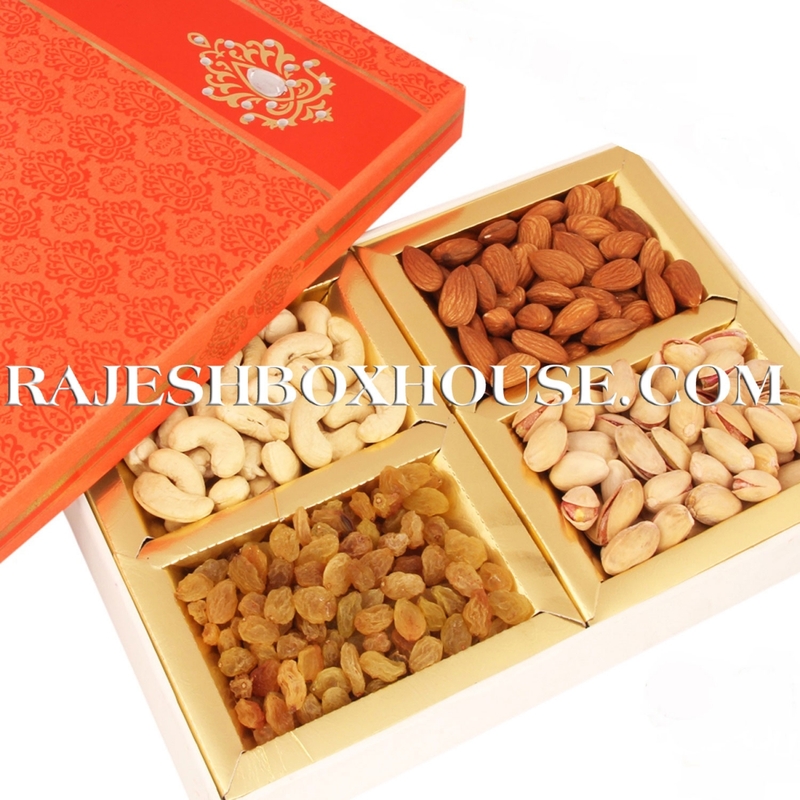 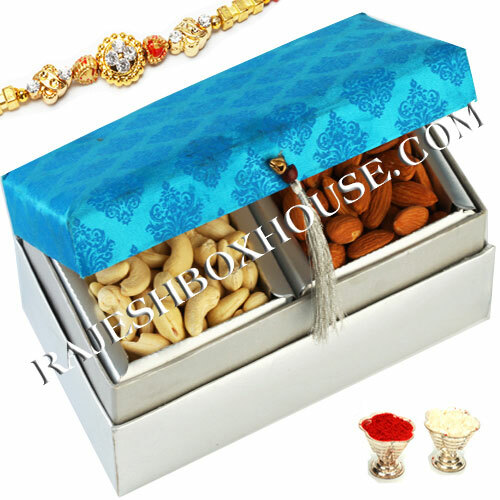 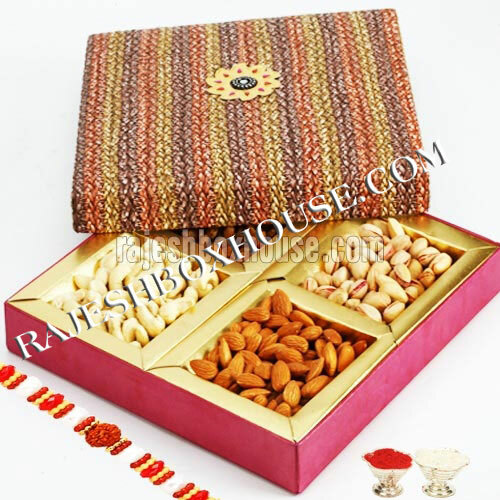 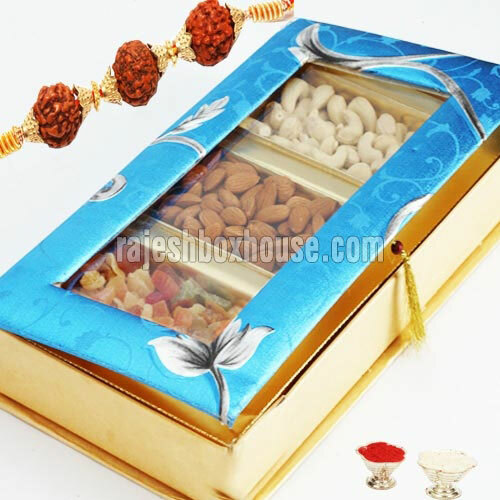 The Dry Fruit Boxes offered by us are widely acclaimed for their attractive designs and best quality.